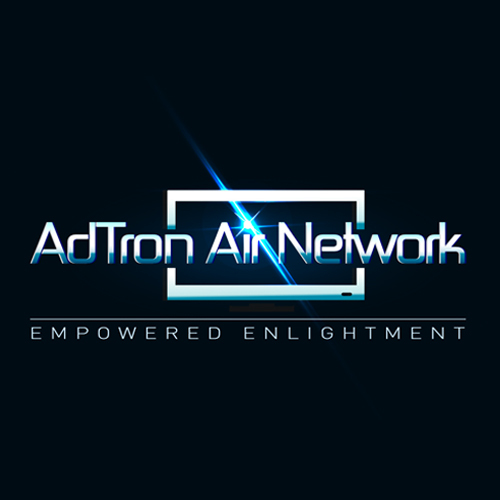 AdTron Air Network was created as a strategic partnership between seasoned executives of the air transport and concessions industry and N-Compass Global Holdings. The vision of AdTron Air Network is to marry N-Compass' experience, products, operations and financial strength with the extensive knowledge and networking of the senior executives who will run the company. Founded in 2009, Full Throttle Media is the first N-Compass Global Holdings corporate network. 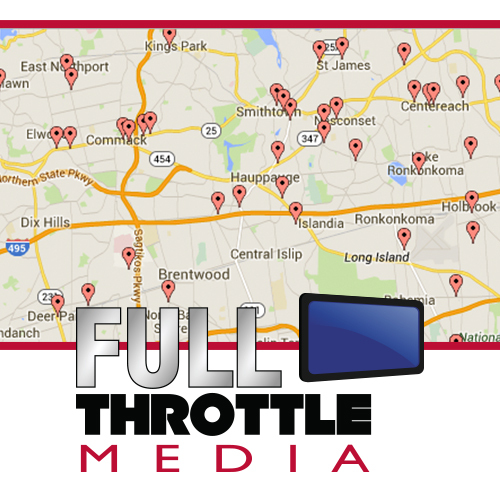 Encompassing Long Island, New York, Full Throttle Media has 80 network partners, with hundreds of customers being exposed to over 100,000 people every day. 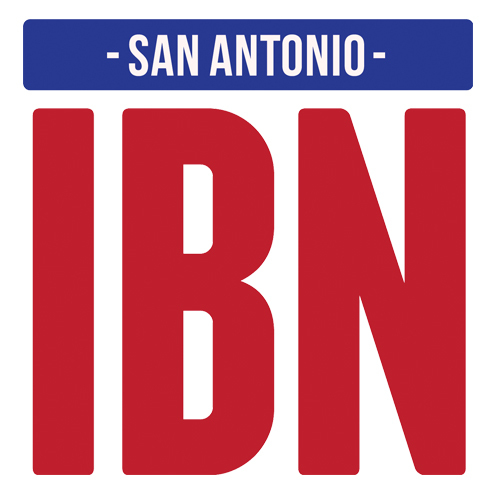 Indoor Billboard Network was started in San Antonio, Texas in the Fall of 2014. The network already features 18 committed hosts, learn more by visiting their website! 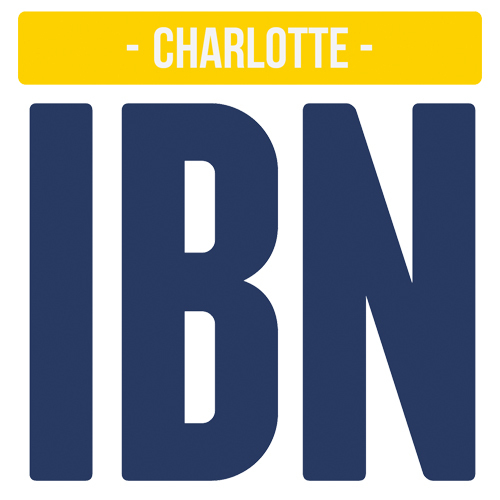 IBN Charlotte is the latest corporate network started by N-Compass TV, in Charlotte, North Carolina. Indoor Digital Signs was started in San Antonio, Texas in the fall of 2015. We are a dealership encompassing the Northwest Area, looking forward to create parternships with commited businesses in the area. Try Indoor Digital Signs and take your company to a whole new level.